Gently Used Hardware For Sale! 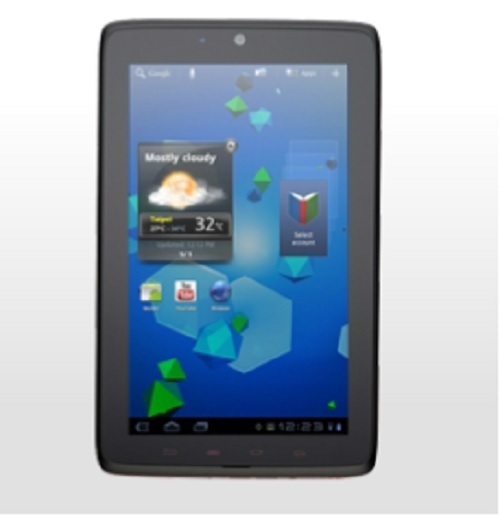 - Kyda Technologies, Inc.Kyda Technologies, Inc.
We have for sale a gently used MUSN T-800 Android Tablet. This tablet come with wall charger, USB to micro USB cord, and earbuds. Call us today at 586-307-3511 for pricing and availability! 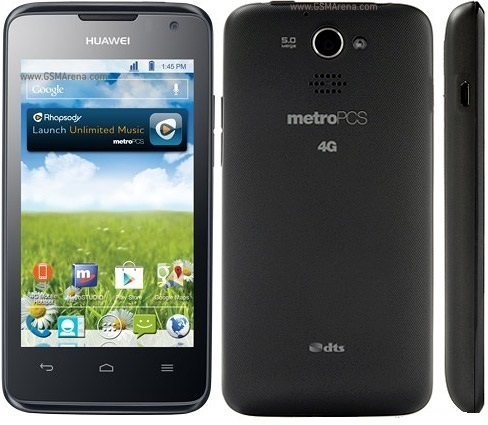 For sale is a used Huawei Premia 4G, model number M931 touchscreen smartphone. The original carrier is Metro PCS. It has a 4″ gorilla glass display and 5 Megapixel camera. 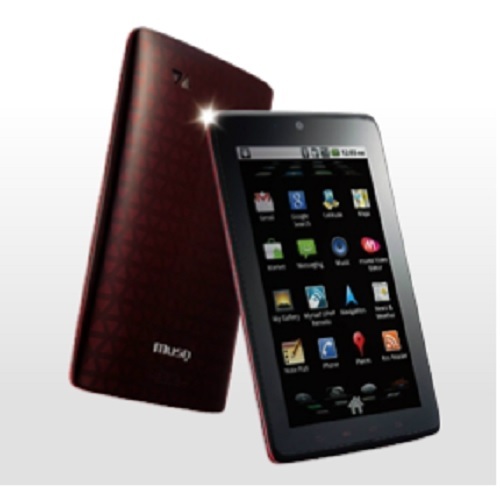 This phone has the Android 4.0 (ice cream sandwich) OS and Qualcomm MSM8960 Snapdragon processor. This phone will also come with a wall charger. 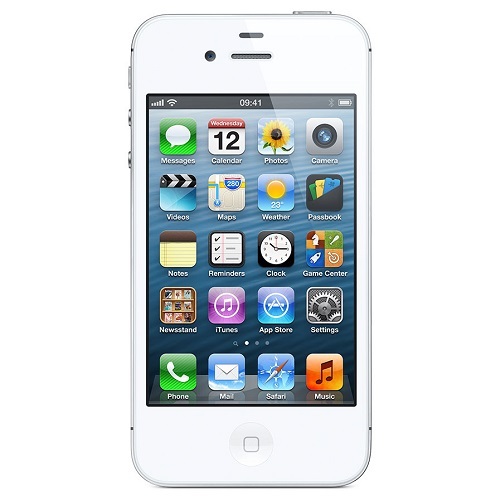 We have for sale a gently used, in very good condition (fully functional, no scratches or any damage to screen), 16GB White iPhone 4S. The original carrier for this iPhone 4S is Verizon. 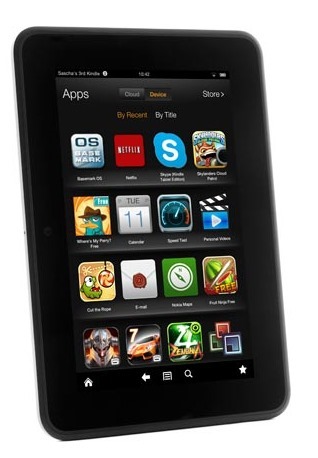 Also for sale, we have a gently used second generation Kindle Fire! It will come with the 10.4.8 software. For availability and pricing, please contact us at: 586-307-3511.